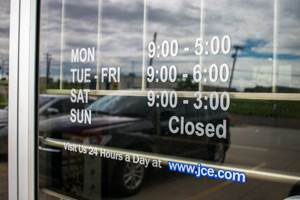 Installing decorative yet functional graphic lettering and window film is an excellent and cost-effective way to take advantage of any surface space to promote your business, products, specials, hours of operation or services you provide. We can apply these graphics to store fronts, windows, walls, or even your company vehicles to give you an enticing advertising spot that has a one time purchase and will be seen more than any TV commercial or billboard. 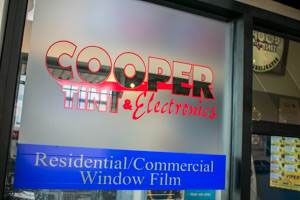 Advertising with graphics is an excellent way to promote your branding and can help drive in your perfect customer. Most advertising you do for your business will cost you money for the entire duration your ads are active, usually being thousands of dollars per month. 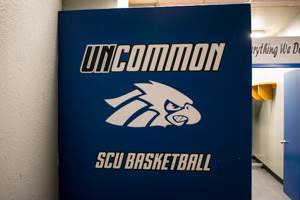 With custom graphics and signage, you pay a one time design and installation fee and they will advertise for you for FREE for as long as they stay intact. These materials are extremely durable and last for years, while also being extremely easy to clean and maintain. Put your business promotions in motion! 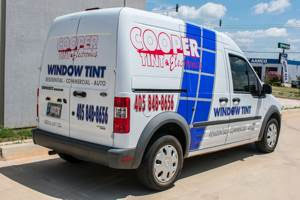 Advertising on your company vehicles is one of the least expensive forms of advertising you can buy. Anytime that vehicle is parked or in motion, it is advertising for you. Every time that vehicle goes to a job, on a call, or even goes to pick up supplies, it is promoting your business, your brand and your products. No more thousands of dollars per month spent on advertising spots. Anytime that vehicle is on the road, you are getting a return on your investment. 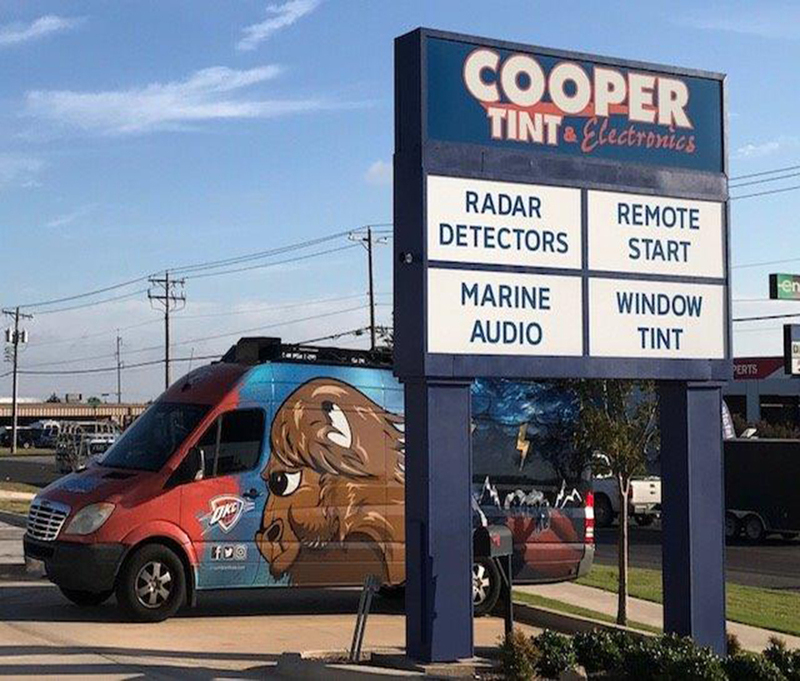 From simple names and phone numbers to full-color, high resolution prints and detailed graphics like our Cooper van, we can do it all! 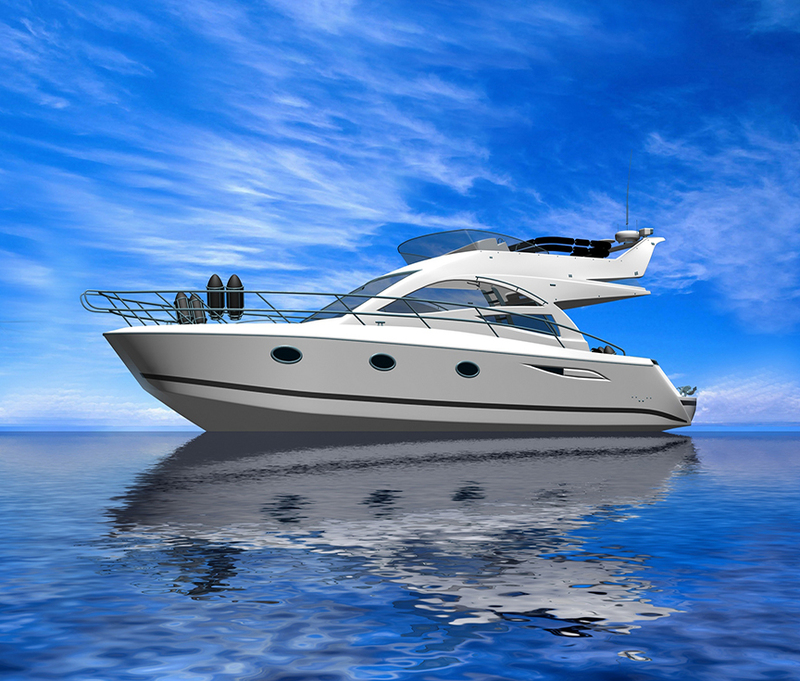 Every boat on the water needs a name and requires identification and registrations numbers. Vinyl lettering and graphics are used to meet those needs and to comply with any laws regarding displaying a boats identification requirements. We can provide this service for you! We can also design and install graphics on your boat for advertising while on the water or for any designs or themes you desire. 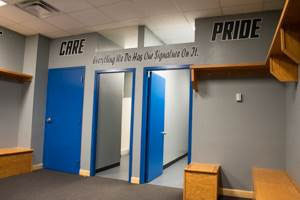 Our lettering and graphics are extremely easy to maintain and will continue to look great for many years. 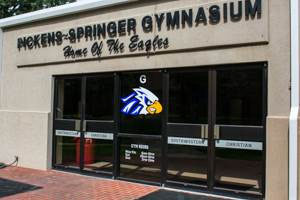 Any registration or identification graphics will meet any local law requirements. Lettering and graphics can be applied to both sides of boats, the back of yachts, or even the top of speed boats. We have designed and installed custom logos, advertisements, stickers and registration numbers on fresh or salt water fishing boats, pontoon boats, speed boats, ski boats and bass boats.